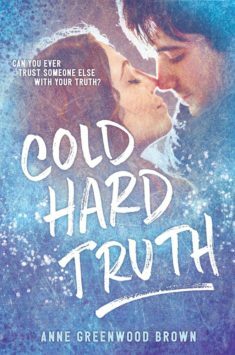 Anne Greenwood Brown Archives - Joelle Delbourgo Associates, Inc.
by the choices she made—first, to be with Nick, and then later, to testify against him. Max Shepherd is a senior varsity hockey player with serious anger issues. His grief over the death of his girlfriend causes him to see injustice wherever he looks. When they meet in community service, Max is drawn to Emmie’s calm energy, but Emmie knows better than to get too close to anyone. When friends of Nick show up seeking revenge, Emmie is forced to come to terms with her past, while Max has to control his protective instincts. They must trust one another, especially when Emmie’s situation takes a dangerous turn. Anne Greenwood Brown is an attorney by day and young adult novelist by night. Her works include the Lies Beneath trilogy and Girl Last Seen, which she coauthored with Heather Anastasiu. Anne lives in Minnesota. We asked our authors to share their favorite writing spots and were so delighted with the responses that a new series of posts was born. 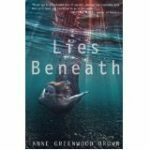 Here is the first Where I Write post from Anne Greenwood Brown. 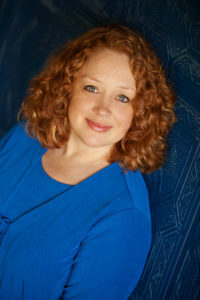 Anne is most recently the author of the PROMISE BOUND, the final book of the LIES BENEATH trilogy (Delacorte, January 2014). Learn more about Anne and her books on Twitter, Facebook or her website.